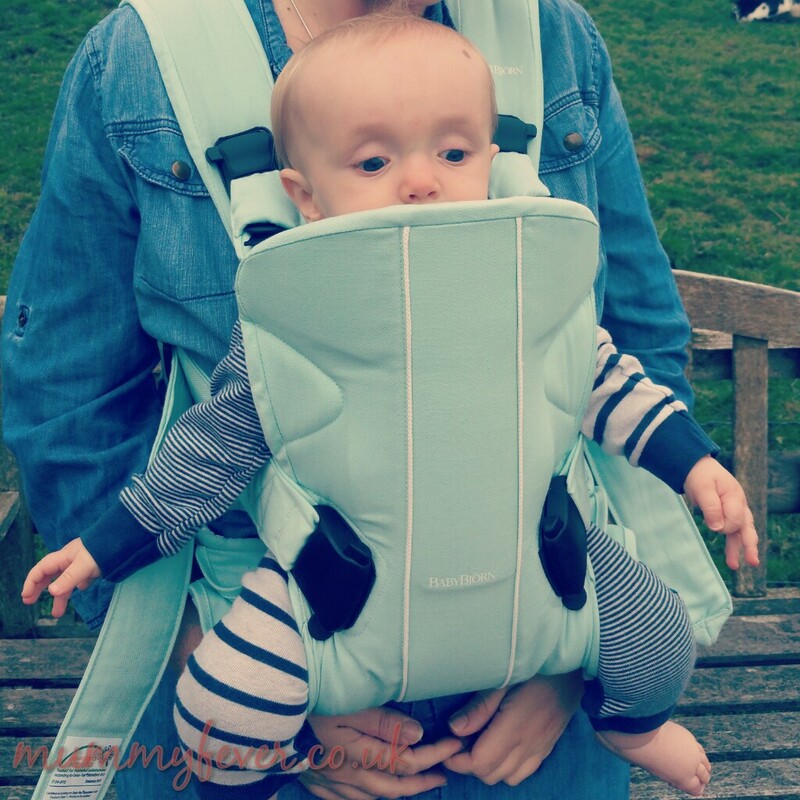 Baby wearing is something I am a massive fan of. You might have read my article a while back on baby wearing in water. As I have had more children it is something I have done more and more both for practical and personal reasons. It really works for our family and I’d much rather wear my baby than wrestle a pushchair any day of the week. It is not for everyone but it works for us. Our smallest little man naps well in the Baby Bjorn and is also very happy in it when he is awake. He likes to be close but doesn’t care who is wearing him. 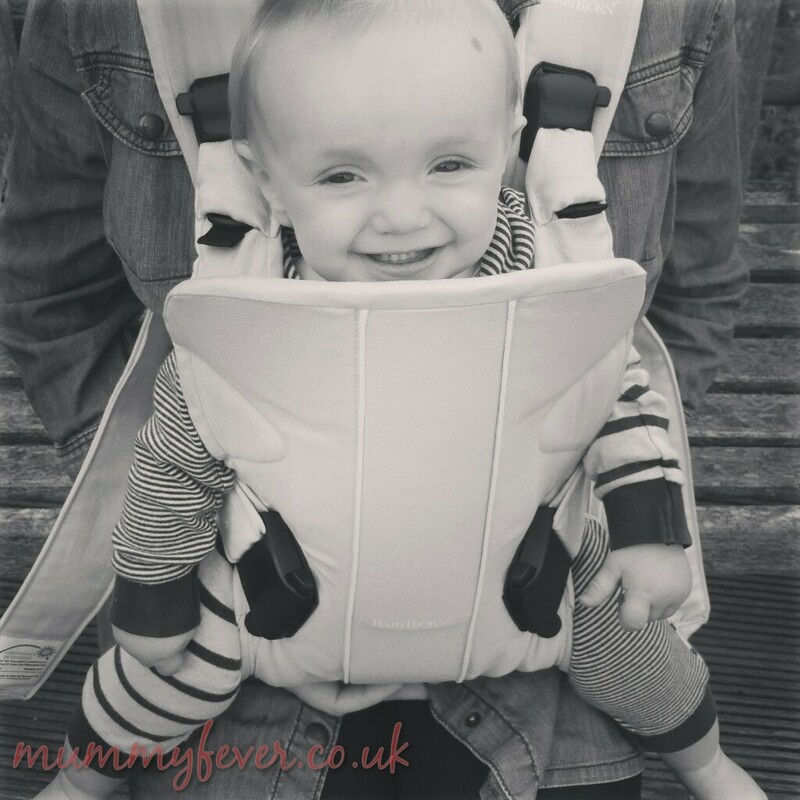 From a practical point of view, I know that he is safe, no one is sat on him or feeding him anything they shouldn’t and if I need to I can pick up our toddler and still hold him comfortably on my hip. 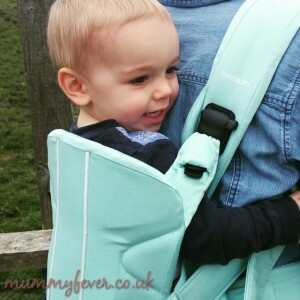 I’ve never made a secret of the fact that my carrier of choice is the Baby Bjorn and I can’t see for me that anything could rival that, but ours has been worn and washed so many times, whilst it remains practical it doesn’t exactly ooze yummy mummy (although granted that’s more a flaw of the wearer). 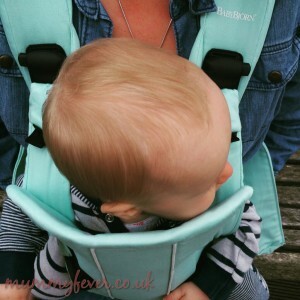 Until now, I always thought that the basic Baby Bjorn was all that was needed but this year they have excelled themselves and produced the ‘one‘ in a range of stunning pastel colours perfect for summer. Now, whilst this is more bulky and in reality not the most practical colour wise, it makes up for that by looking lovely, being super comfy and incredibly flexible. This carrier is suitable from birth to 3 years. 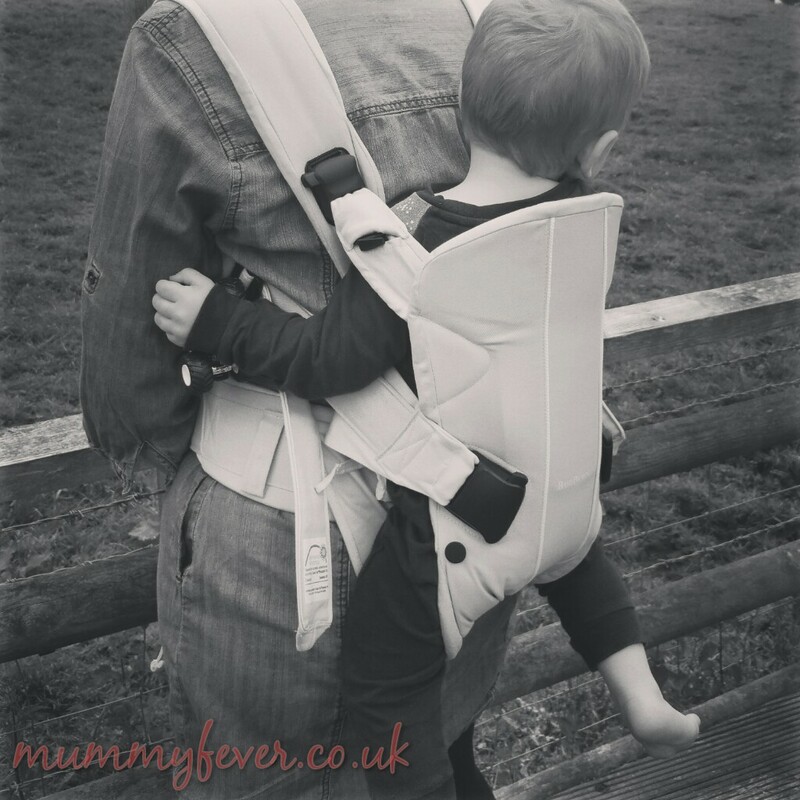 So I can opt to carry my baby on my front either facing in or out or my toddler on my back. It is, like my basic Baby Bjorn carrier, easy to use and you don’t need anyone to help you, as you can begin by putting your baby on your front and then swing them around onto your back. The clasps are easy to use, strong, but also comfy. The thing I noticed about this carrier was just how supportive it feels. 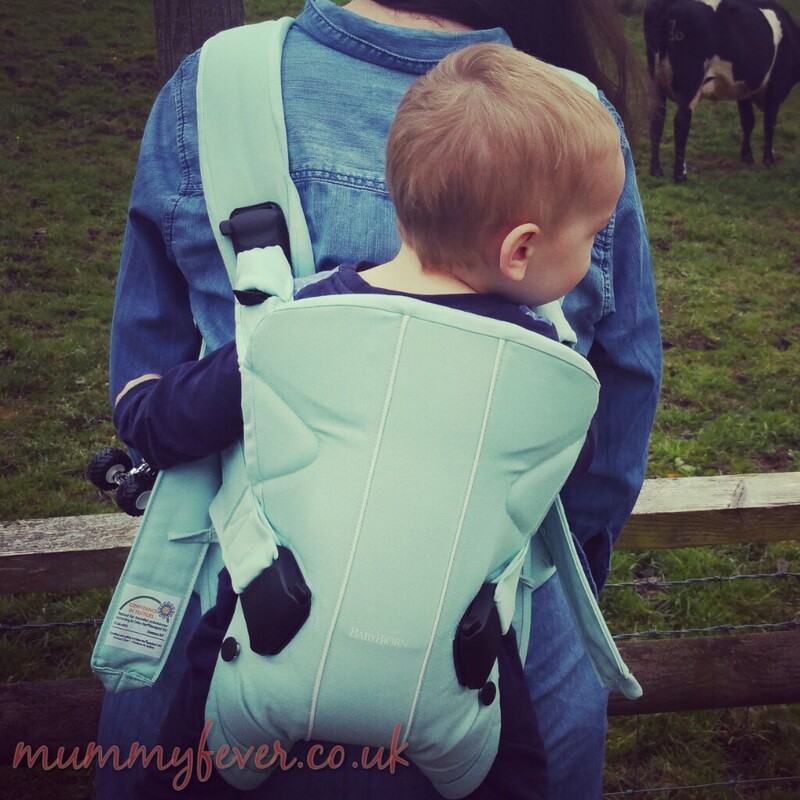 I thought my basic carrier was good but this really is comfy for both me and the little people. Now, Baby Bjorn , if you are listening I’d like you to develop the ‘two’ next which allows me to carry my baby on my front and my toddler on my back at the same time! Much appreciated. What a gorgeous (but terribly impractical) colour! 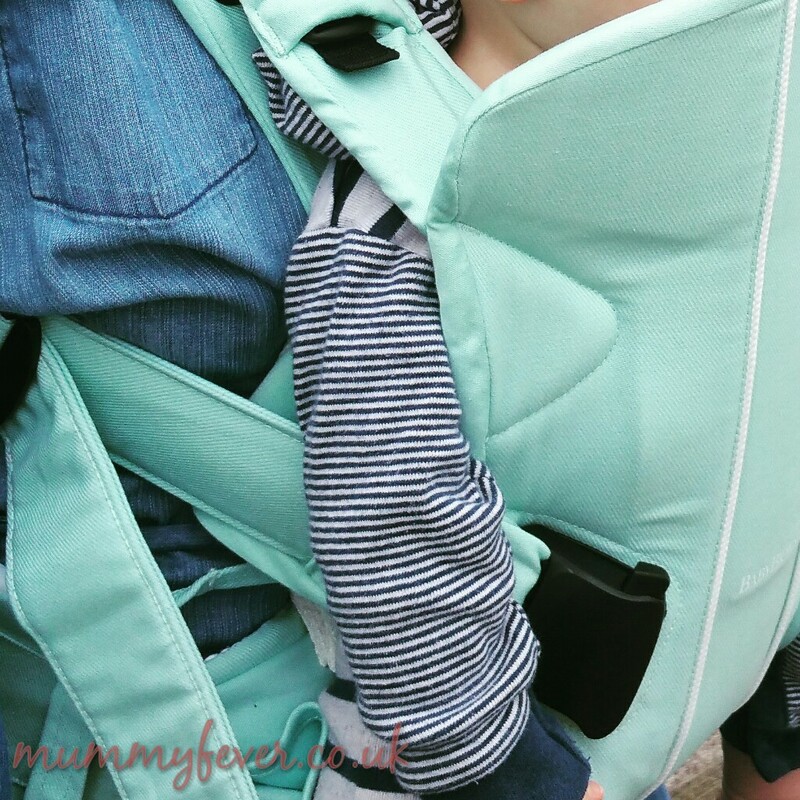 I’ve never tried this brand of carrier but I’m a huge fan of babywearing. I know – I love the colour but it is totally impractical ! That’s a super idea – thank you for the tip! i wore all 4 of my children when they were babies just found it more practical could get things done especially if they were tired or grizzly soothed them well and i could get on with bits and pieces that needed doing. Haha! Gosh with your ‘two’ and the huge change bag you’d really be getting a workout where ever you went! Lol – yes it is a bit like that! I was determined to use it more and it has been so helpful this time around! 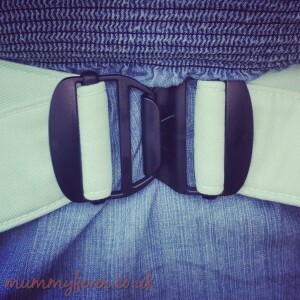 I wore my two little ones with wraps but I always wanted a baby bjorn but couldn´t afford one at the time. The wraps are really hot in Bangkok but the baby was used to it. 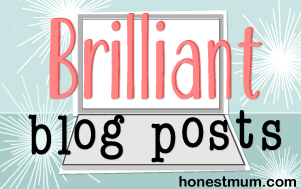 Found you through Brilliant Blog Posts.